SampleSource Spring 2019 Sneak Peek #2 — Deals from SaveaLoonie! 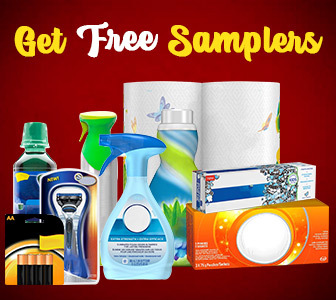 Every week, the excitement builds as SampleSource continues to taunt us with sneak peeks of what’s to come in the next SampleSource Free Sample Pack! Some time this Spring, SampleSource will be releasing the BIGGEST Sample Pack they’ve EVER DONE – and I for one, am beyond excited! 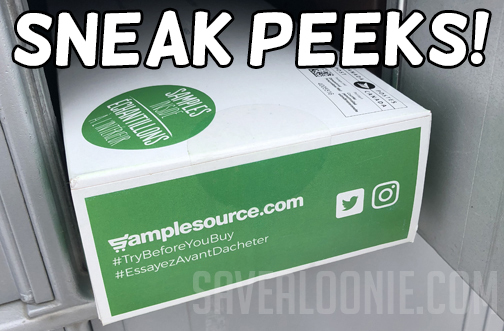 CLICK HERE to check out SampleSource Sneak Peek #1 and stay tuned for more Sneak Peeks to come! And of course, we will be first to let you know when SampleSource actually goes live! Not a member of SampleSource yet? 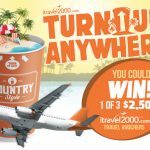 Click here to learn more and sign up!